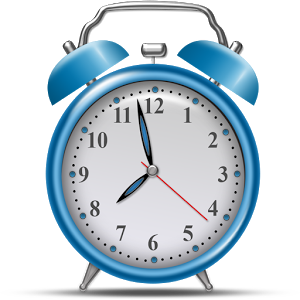 The update is only available to 10% of users today, but it will gradually roll out to more people running Android 4.3 or higher. Technology is rad, isn't it? 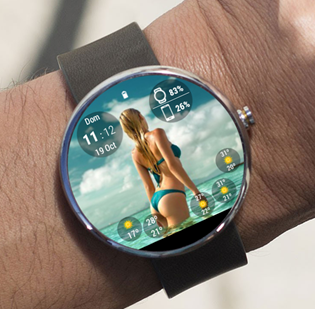 I mean, here we are with smartwatches on our wrists with pretty respectable LCD and AMOLED screens. 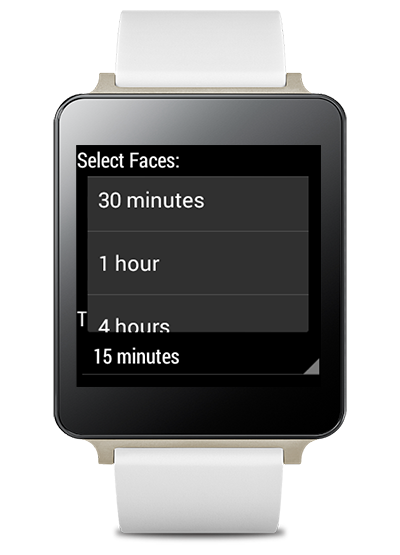 We were using phones a few years ago that didn't have many more pixels than our watches have. 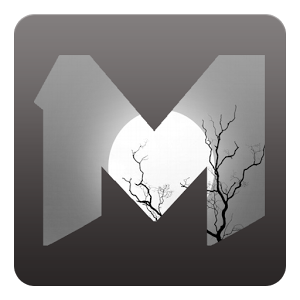 Might as well put those pixels to use showing something pretty, like images from 500px. 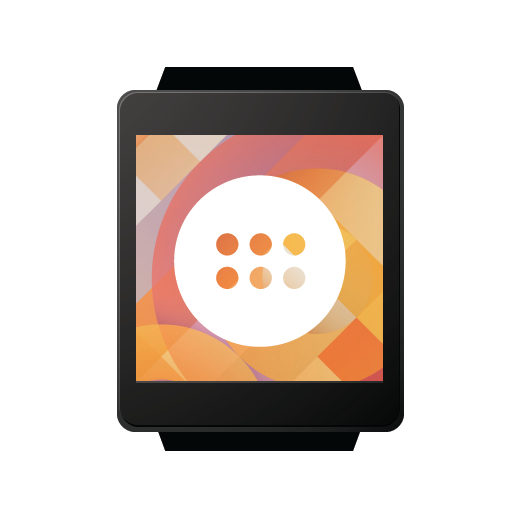 You can do that with Mural Watchface. 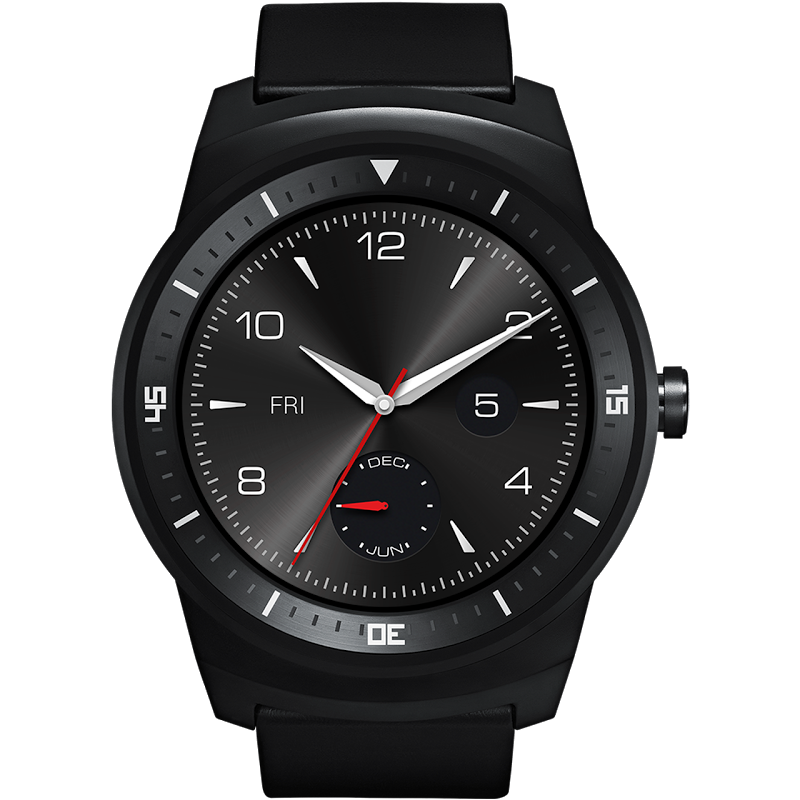 The watch is more fitness-oriented than the other options in the Play Store, eschewing a metal frame and any attempt at luxury in favor of a plastic band that covers everything except for the screen. It has been a big, big month in the world of Android. Lollipop is a reality, and it's already starting to roll out to devices. At the same time, Android Wear got a nice little update, and a few more watches came out. What fun! 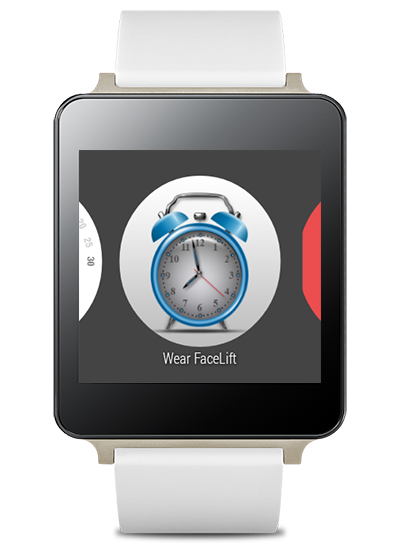 Now all you need is the right assortment of apps to grace that watch, and all will be well. We've got all the best new stuff right here, so read on. 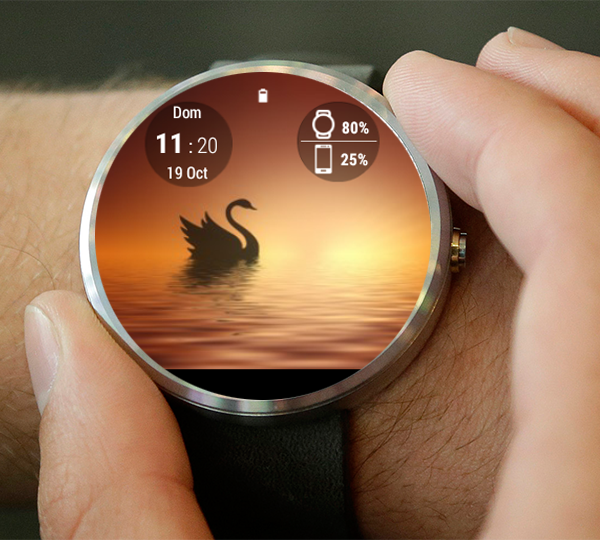 Android Wear still has some growing to do, but the G Watch R might be the watch to get while that happens. It has a round OLED display, good construction, and great battery life. It is also not completely unattractive, and now it can be yours. 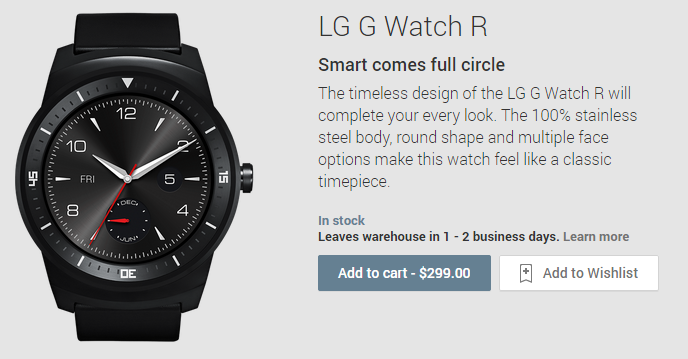 Google is selling the G Watch R for $299.99. 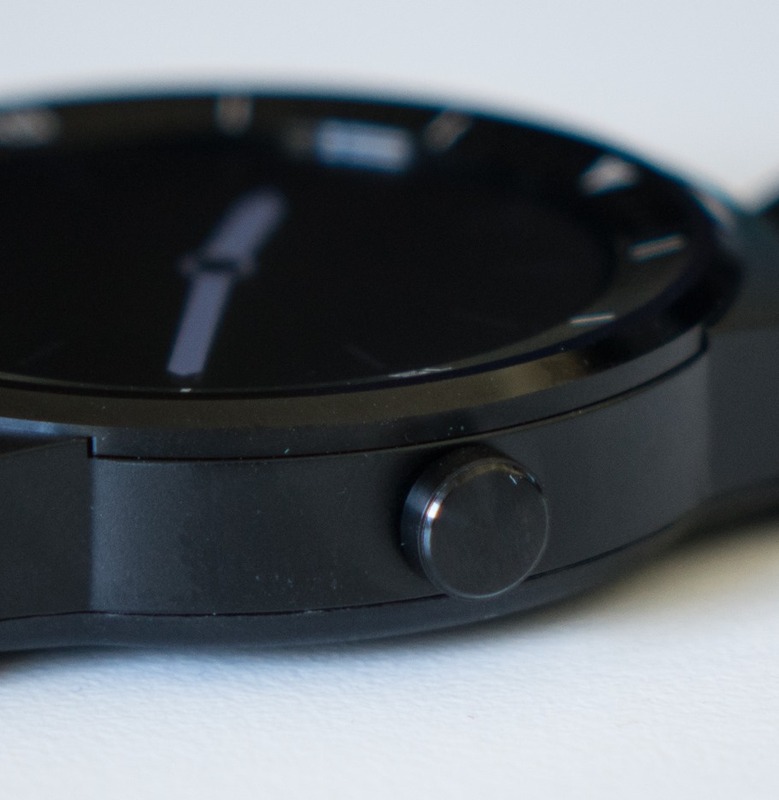 Google has promised standalone music playback over Bluetooth as part of Android Wear for some time, and it appears with Wear version 4.4W2 we're finally getting it, at least if you use Play Music (you're also getting new playback controls). 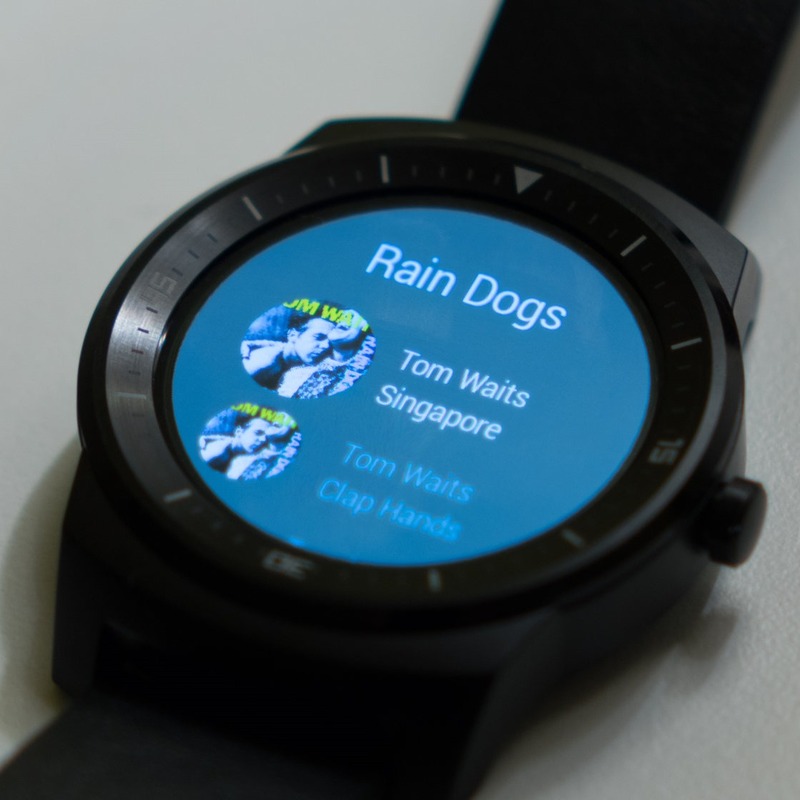 If you're using the latest Play Music APK on your Android phone and have the Android 4.4W2 update on your smartwatch, you can now download your pinned music from your smartphone to your watch. 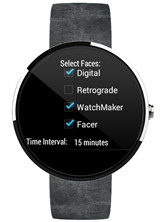 We spotted it in a teardown of the new material Play Music app this morning, but it looks like a new set of media controls in Android Wear are live - and here's exactly what they look like. The new controls get a red-themed makeover and volume +/- buttons, plus a nifty kind of physical remote key animation. It's nice. 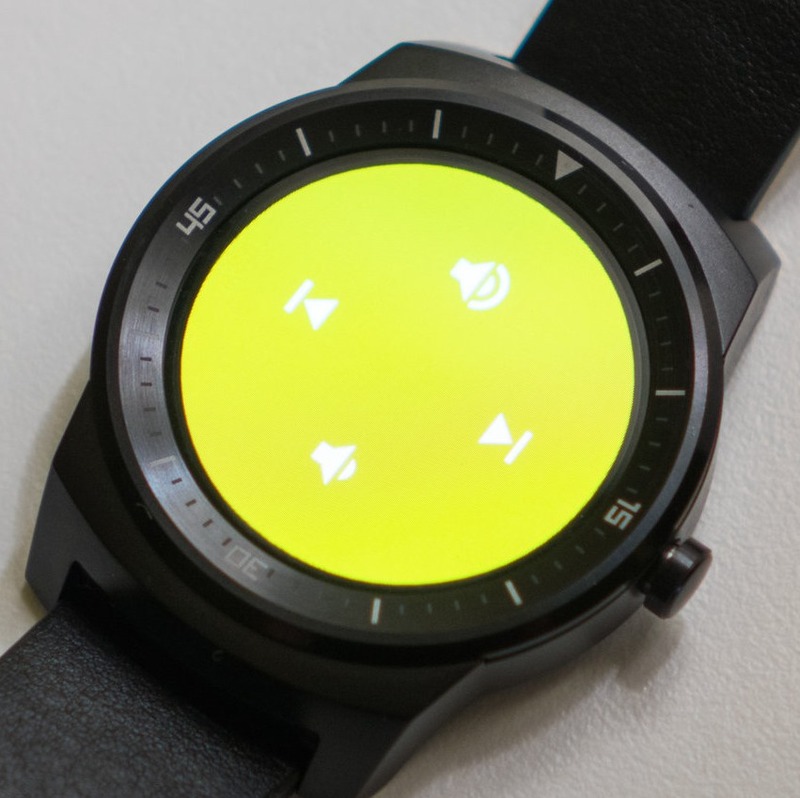 For Play Music, these new controls require two things: the material version of Play Music (which contains an updated mini APK for Wear with these controls) and the 4.4W2 update to Wear, which is rolling out to some devices now, like the LG G Watch. 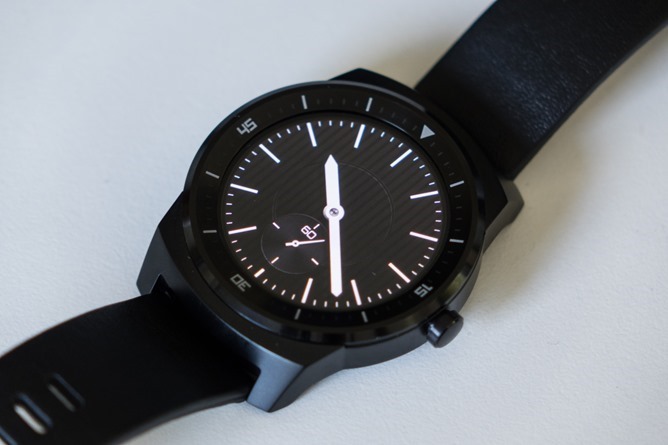 Back in September, we heard Google's official plans to update Android Wear and add more functionality to the platform and its watches. The first update promised to bring GPS and offline music playback capabilities, so that Wear watches could be used without a phone to track activities and listen to tunes via Bluetooth. 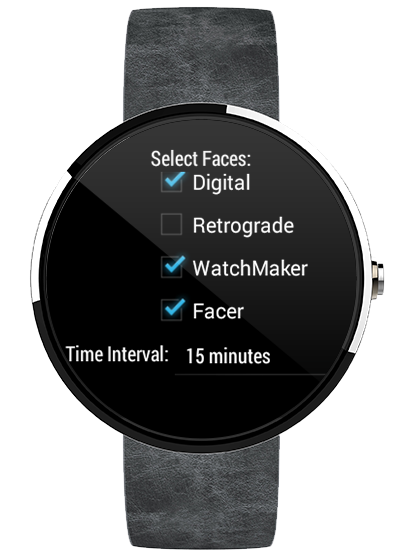 The second update is supposed to add native support for watch faces. 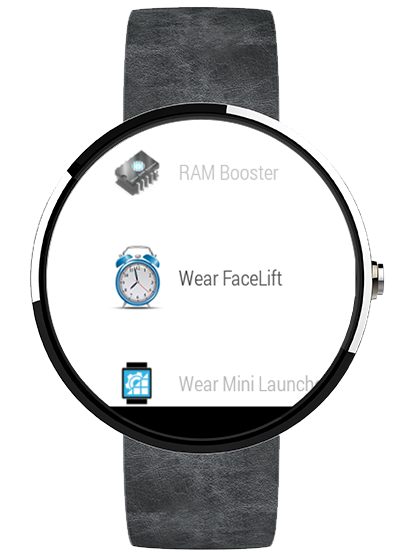 And it looks like LG's G Watch is the first Android Wear device to start benefiting from these additions. Android Wear is here, and with it, the second wave of major smartwatches from OEMs are arriving. 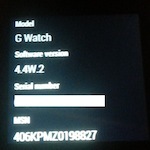 The G Watch R is the first such device likely to be released, though Sony's Smartwatch 3 will likely be arriving soon as well, as well as ASUS' ZenWatch. The general consensus on smartwatch pricing to date from OEMs seems to be around $250 - but how much would you really be willing to pay for a smartwatch that was stylish, functional, and practical?